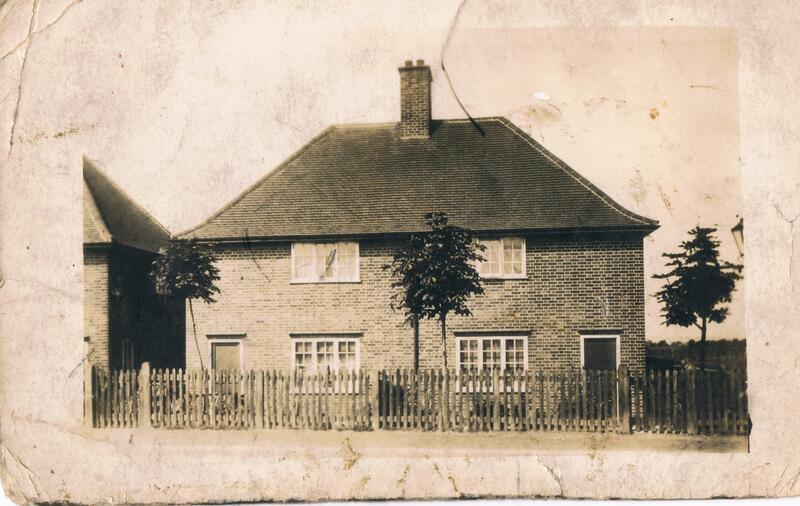 This photograph I found in my late fathers (Victor Sutcliffe) items, it is of 133 St Chads Road Tilbury on right side. I was born here 08/08/1918 and stayed till 1964 when I moved. This house was next to St Chads School. I was born here too Graham Sutcliffe and also my late sister Denise.